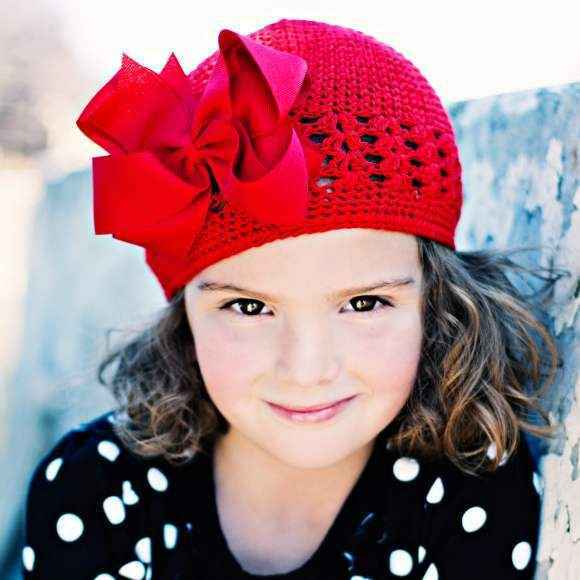 Shop fun girls boutique hats online: cute children's hats in newborn to teen girls sizes. 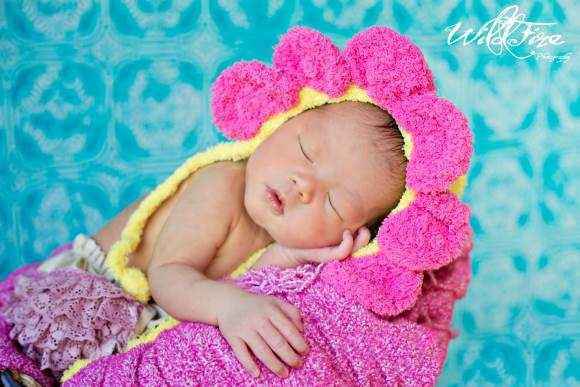 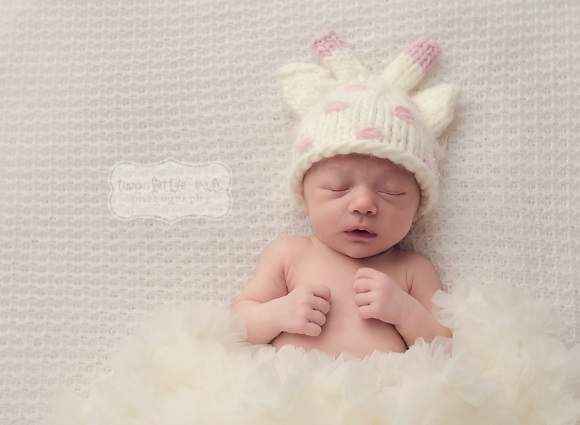 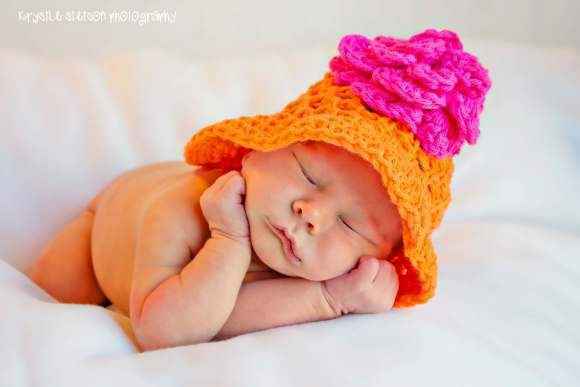 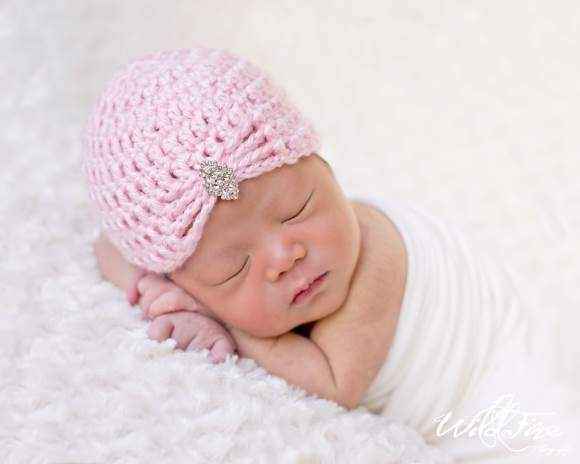 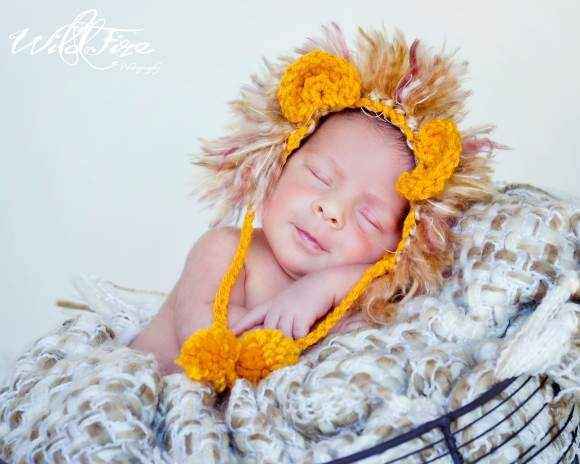 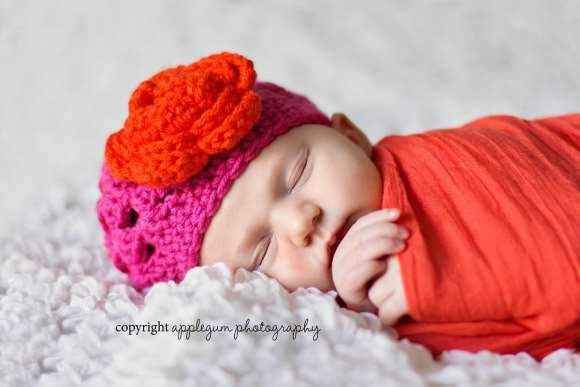 Our soft girls hats make adorable unique newborn & kids professional photography props. 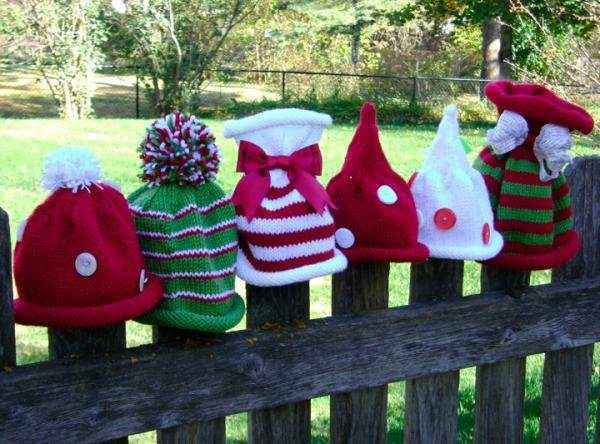 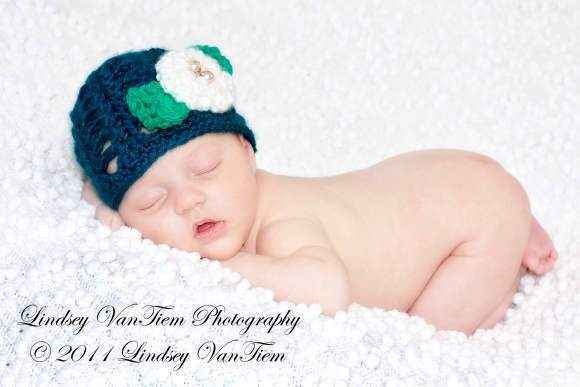 Our girls hats also make fun gifts. 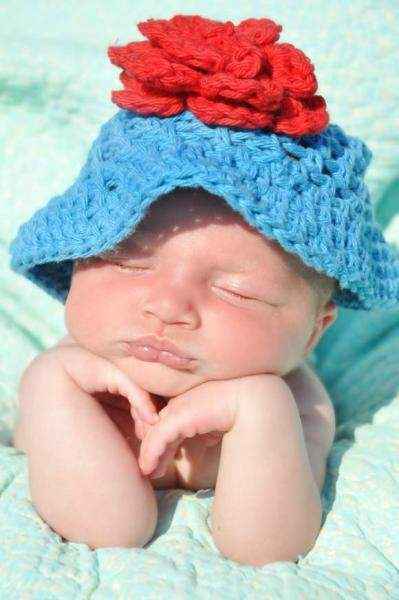 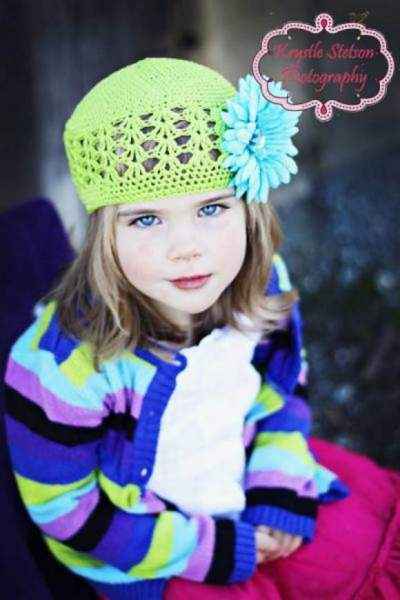 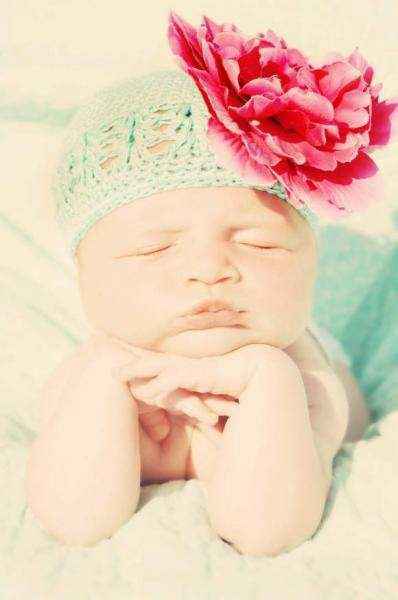 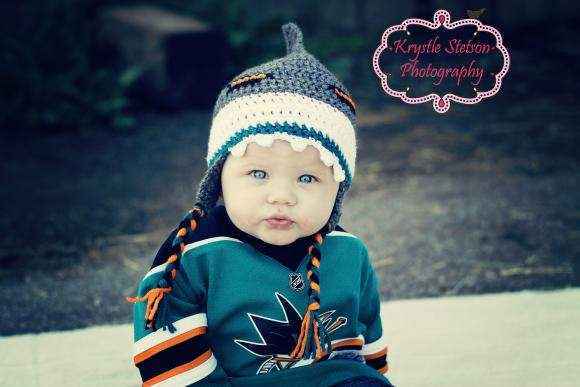 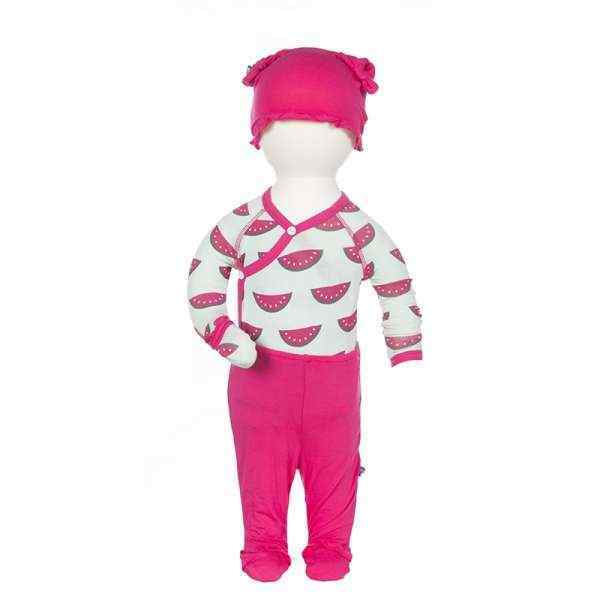 Shop fun girls boutique hats online: cute children's hats in newborn baby girl to teen sizes. 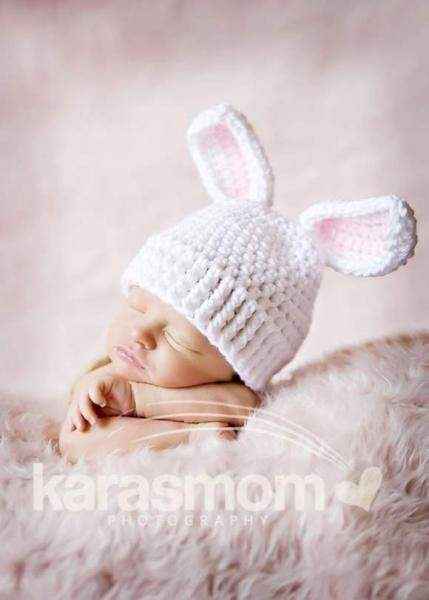 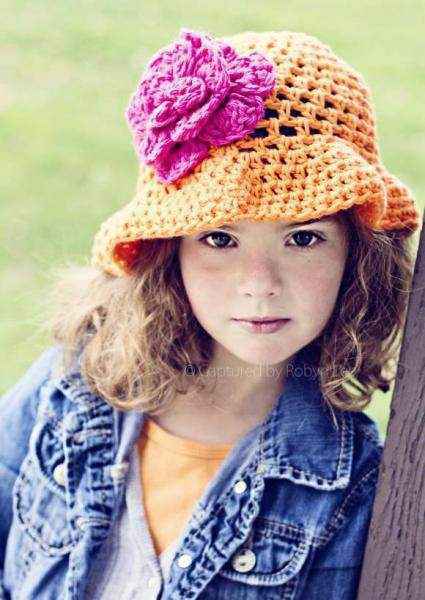 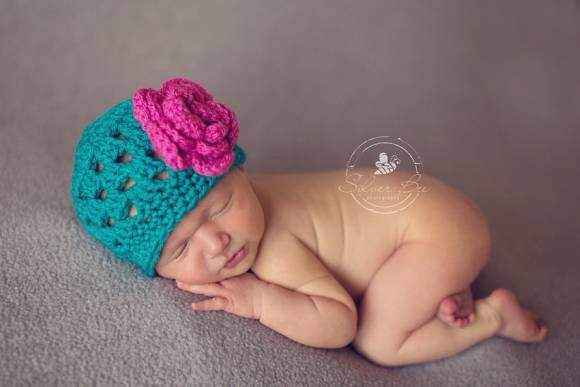 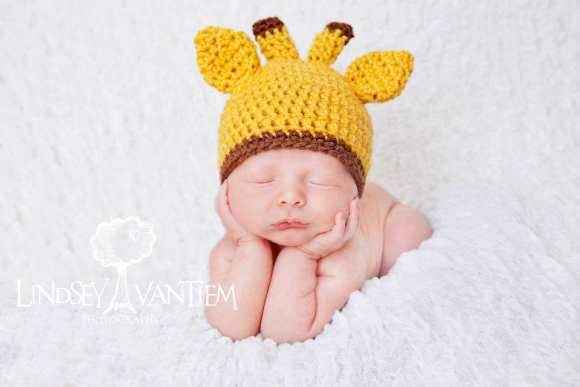 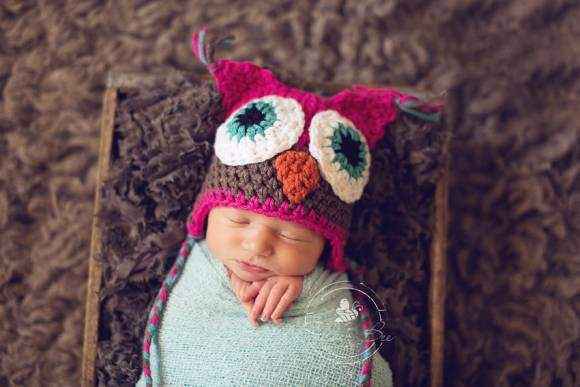 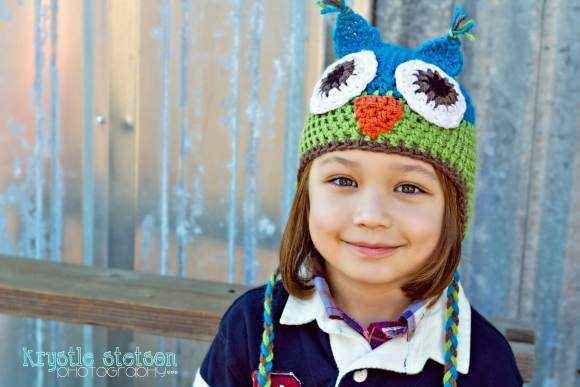 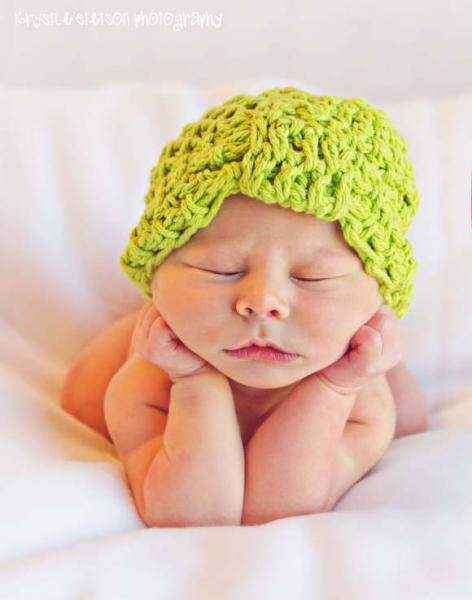 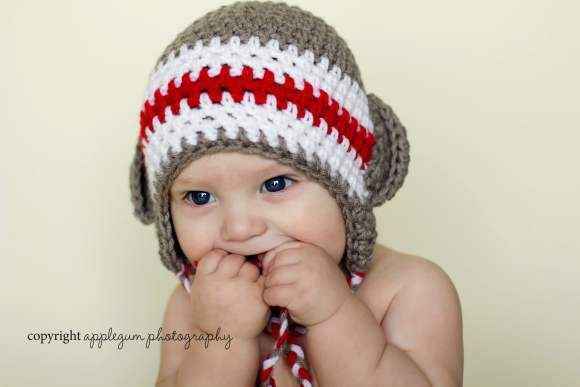 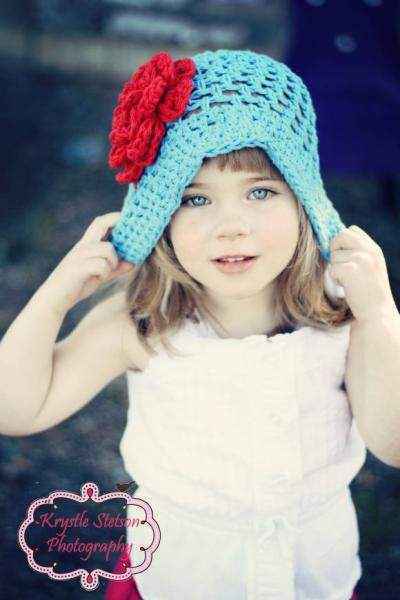 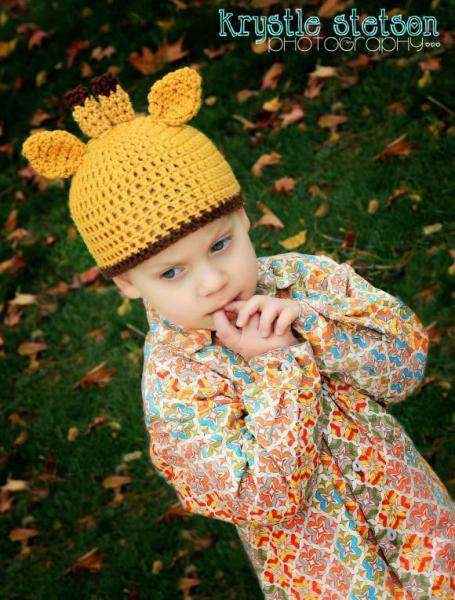 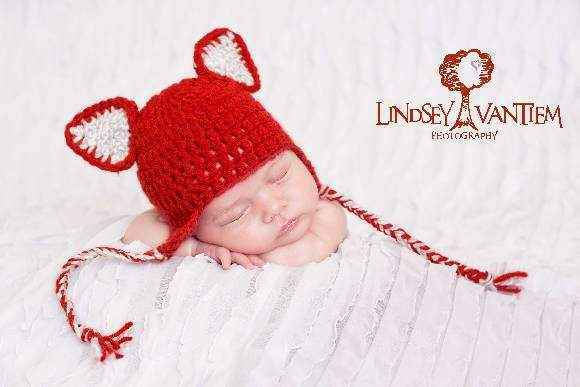 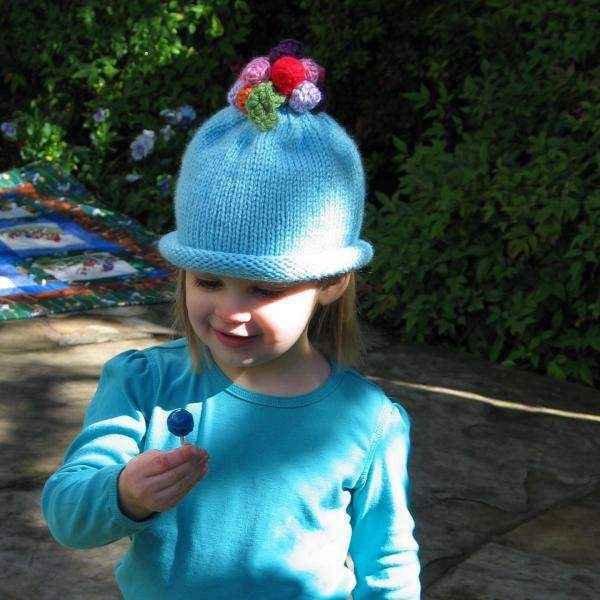 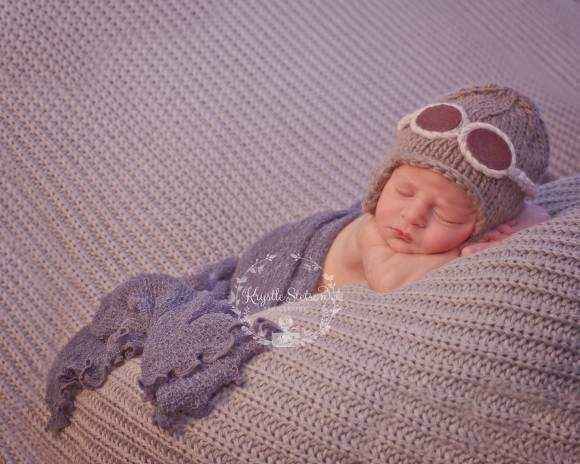 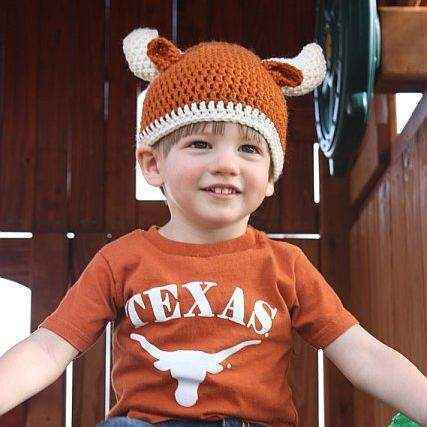 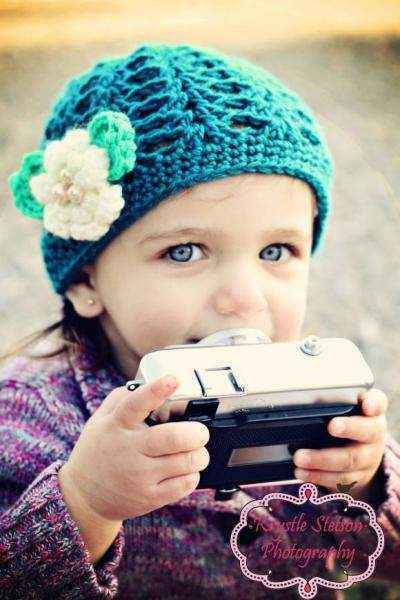 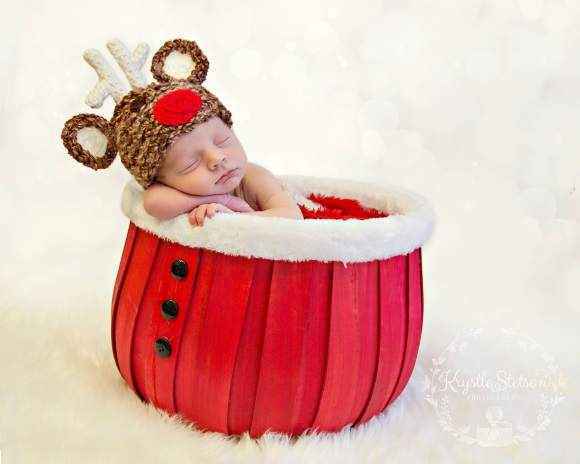 Our fun children's boutique hats include soft knit & crocheted styles that make cute professional photography props and gifts. 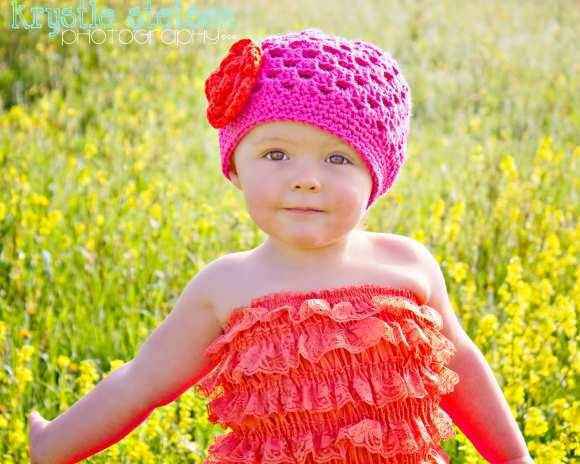 Our cute girls boutique flower hats & bow hats make any outfit more fun. 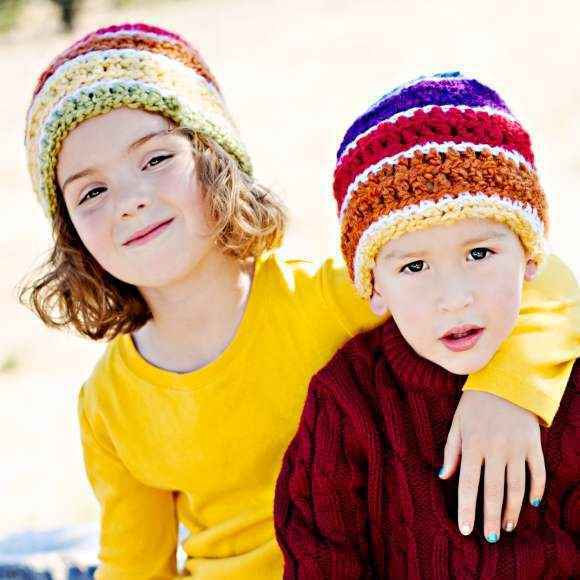 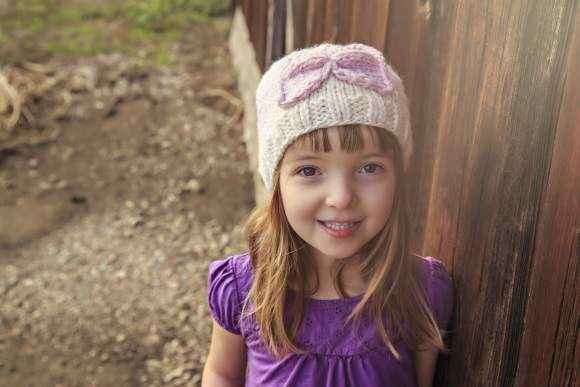 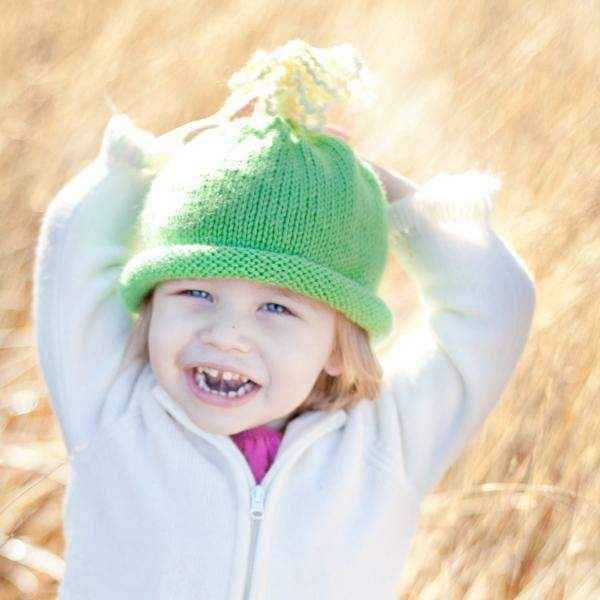 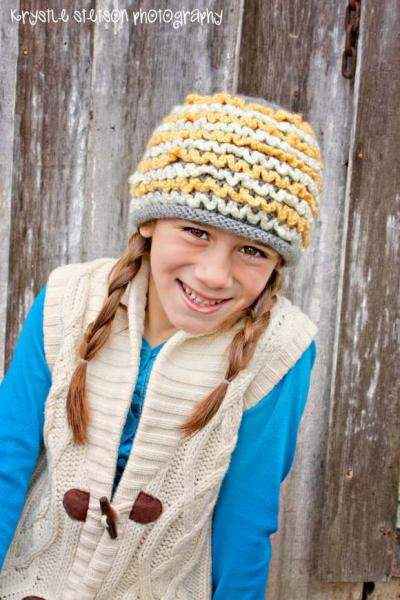 Our fun crocheted animal ear girls hats keep children warm & cozy in the winter. 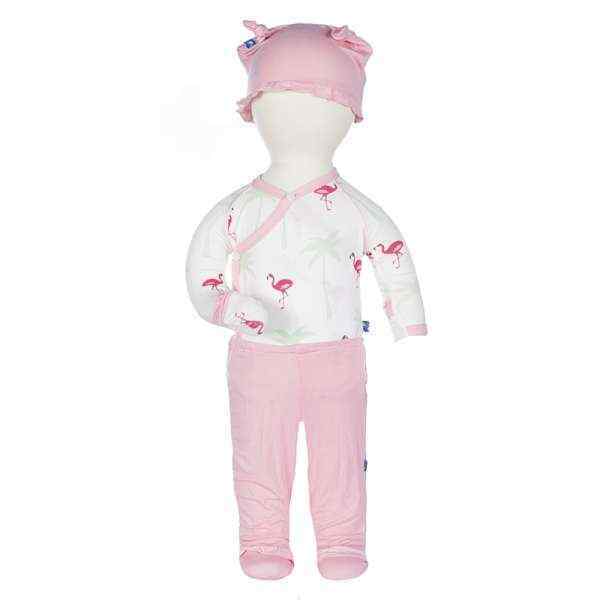 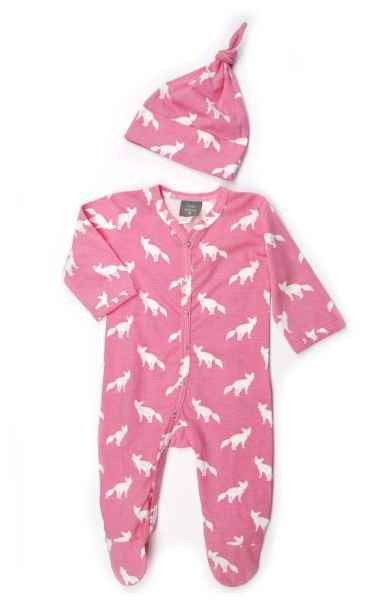 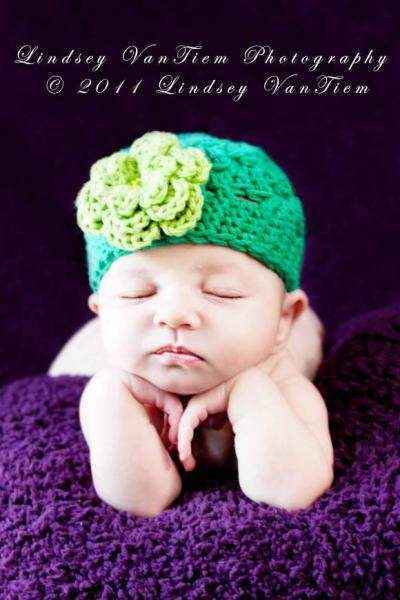 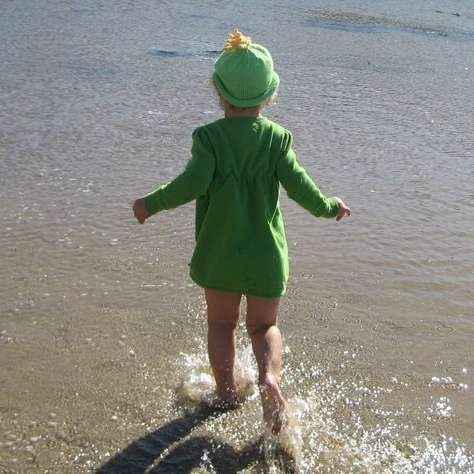 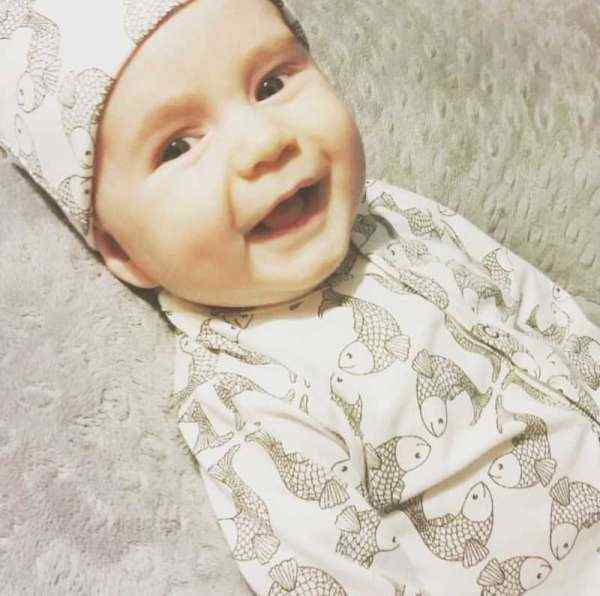 Keep baby comfy in our eco friendly organic cotton & bamboo hats for baby girls, which come in cute clothing gift sets. 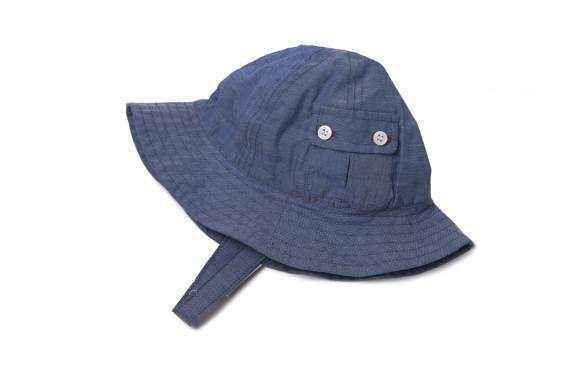 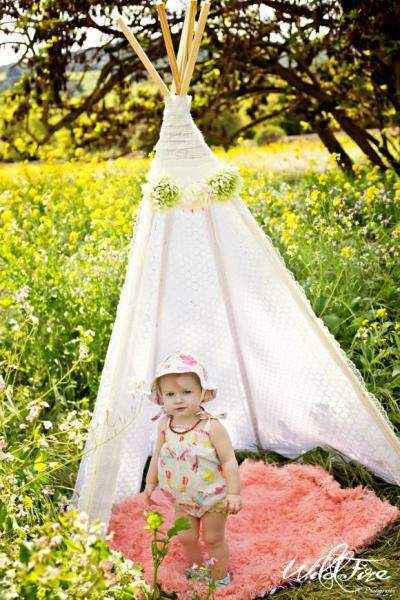 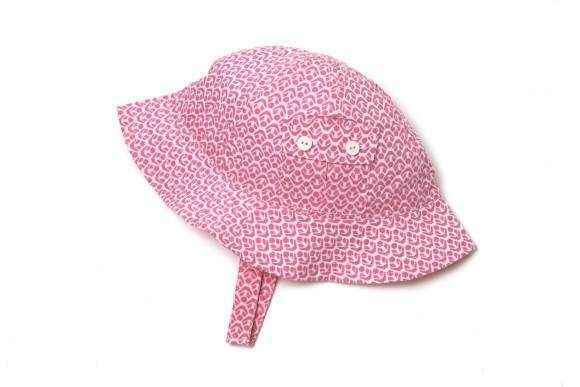 Babies and girls will stay shaded all summer in our cute modern children's boutique sun hats. 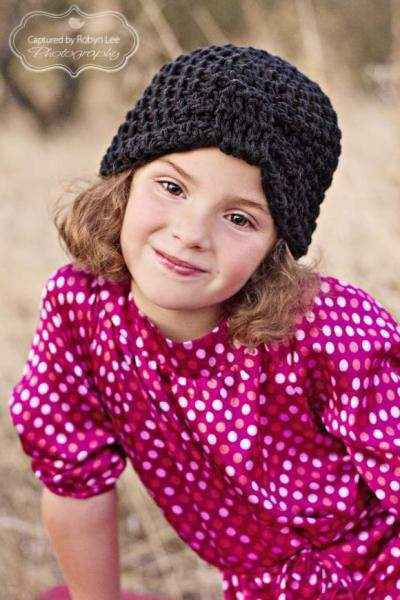 All of our unique girls hats are high quality & fun. 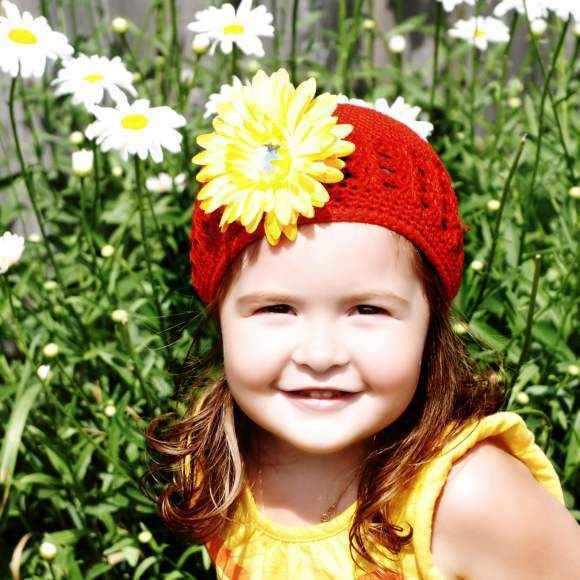 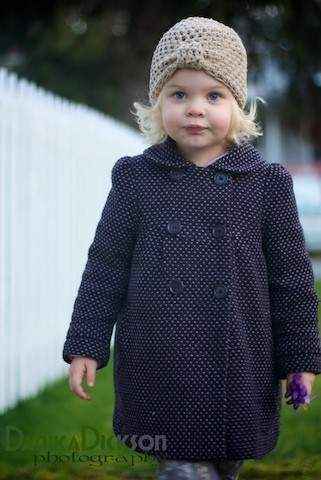 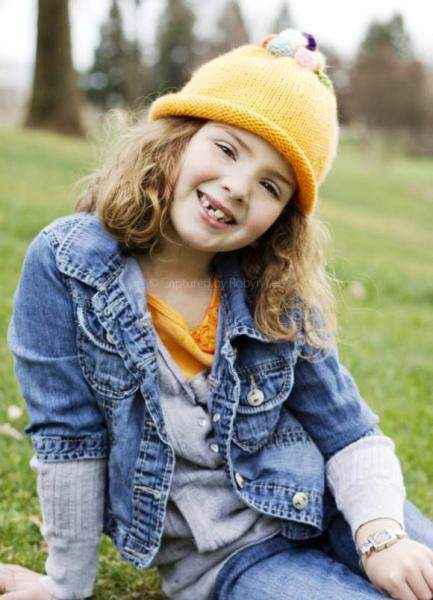 Many of our cute children's boutique hats are handmade in the USA.